Considering a change of pace? Want the opportunity to own a home (with a yard), send your kids to amazing and safe public schools, and ditch the crazy commute? Maybe you think a place in Iowa can’t offer exciting career opportunities, educated and diverse neighbors, award-winning dining and entertainment, and that cool factor that lured you to the big city. Take another look. The Iowa City-Cedar Rapids metro is home to almost half a million people, the University of Iowa (Go Hawks! ), and internationally recognized industries like Collins Aerospace, ACT, and General Mills. We offer a Big Ten college town lifestyle with a 15-minute commute, award winning public schools, and homes that you can afford without a roommate. We are educated, diverse, urban (or rural if you prefer) and, well, the cool kids of the Midwest. 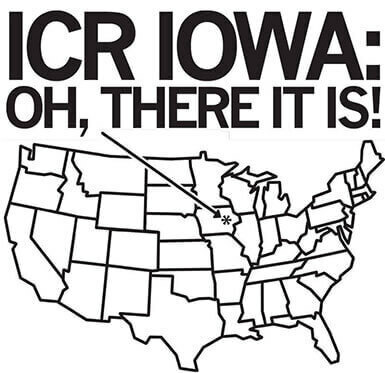 Some call us the “Austin of Iowa,” but we prefer ICR. Check us out! 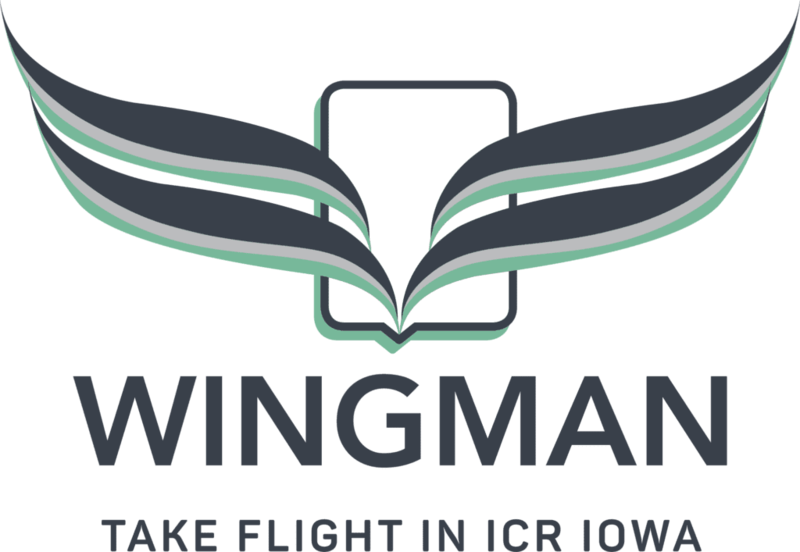 A Wingman is a super connector with a robust network and knowledge of Iowa City – Cedar Rapids. 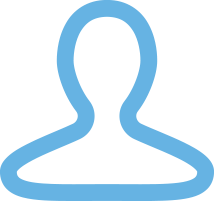 Connect with us online, and we’ll partner you with your Wingman. You’ll meet, get introduced to new people that have similar interests, and get plugged into ICR. We want you to love this place as much as we do, so let us show you why it’s so special. 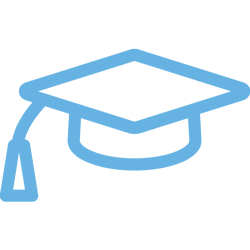 According to the National Center for Education Statistics report showing Iowa leading the country in high school graduation rates. According to the Best States rankings measuring outcomes for citizens using more than 75 metrics powered by McKinsey & Company. According to a report published by the Annie E. Casey Foundation, a nonprofit group focused on improving the well-being of American children. Creativity, forward-thinking, and a sense of fun has helped Iowa City place #4 on the 2018 Livability list. The average home price in ICR Iowa comes in at $155,614; or 12.87% below the national average. Urban living in ICR Iowa’s larger cities like Cedar Rapids and Iowa City have exploded in recent years. 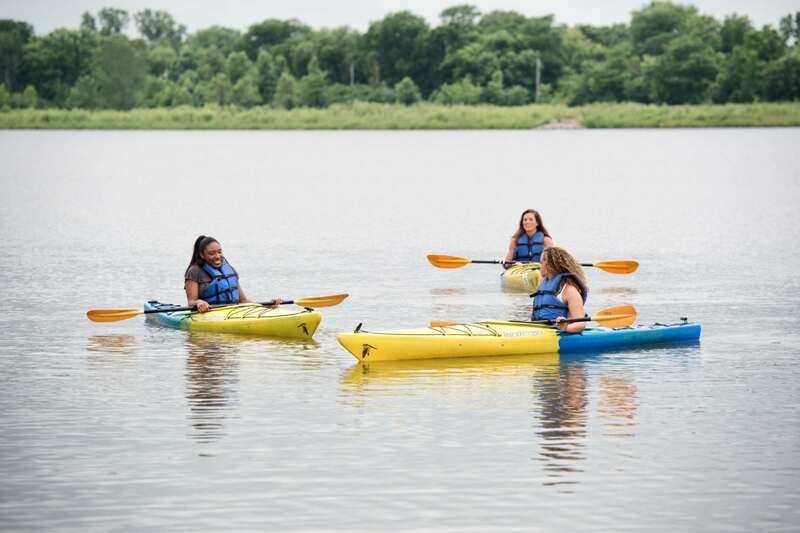 With 24 municipalities of many sizes, ICR Iowa offers a chance to live close to the amenities of a larger city, while still coming home to a smaller community.  Compared to 18.9 minutes for Iowa, and 25.9 for the national average, Cedar Rapids has a mean commute time of 19.6 minutes. Our neighbors are smart and reliable. We never worry about earthquakes. A 15-minute commute IS rush hour. Our kids go to award-winning PUBLIC schools. 10 gigabytes is how we roll. Have you seen the Kinnick Wave? We can all afford houses without roommates. Time for dinner parties and little league (see #3). Yep, we really are Iowa Nice. That Big Ten college vibe! Go Hawks! 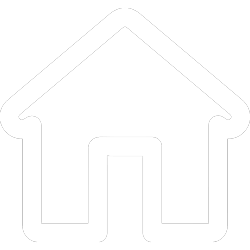 Want to own your home? Here, you can! The average home price in ICR comes in at $155,614—12.87% below the national average. Housing development in downtown Cedar Rapids and Iowa City has exploded in recent years, so modern lofts and updated cottage homes are available for those who enjoy urban lifestyles. 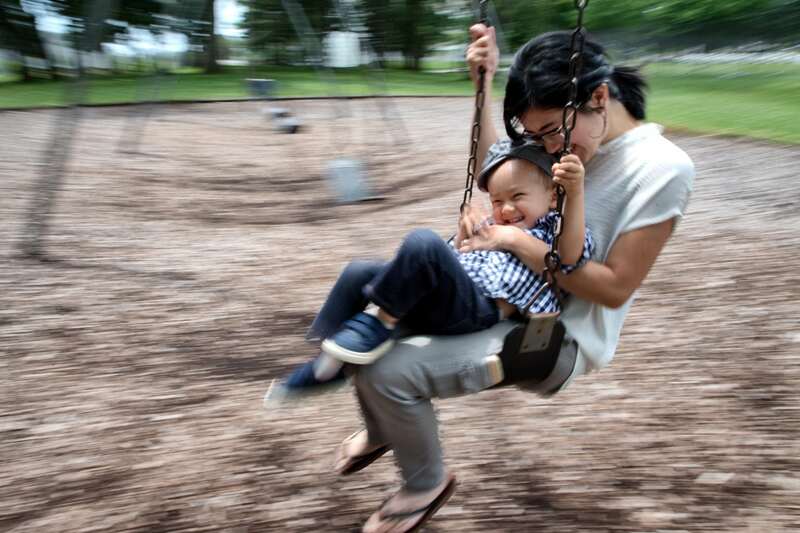 Suburban communities like Coralville, Marion, Solon, North Liberty, and Hiawatha continue to add new subdivisions with amenities ideal for growing families. If you are pining for a fixer-upper farmhouse or a renovated Victorian, we have those too. Check out Washington, Vinton, Amana, Mt. Vernon, and Williamsburg for a small town setting with plenty of charm. Iowa’s public school graduation rates are the highest in the country, and that rate continues to rise. In ICR, we have some of the top ranked schools in the state, largely based on Advanced Placement (AP) course offerings, dual-enrollment, and overall student achievement. Innovation in and outside the classroom is a core part of our culture. In-school programs like Iowa BIG, CASL, and the Kirkwood Career Academies add project-based learning and certifications into student curriculum. 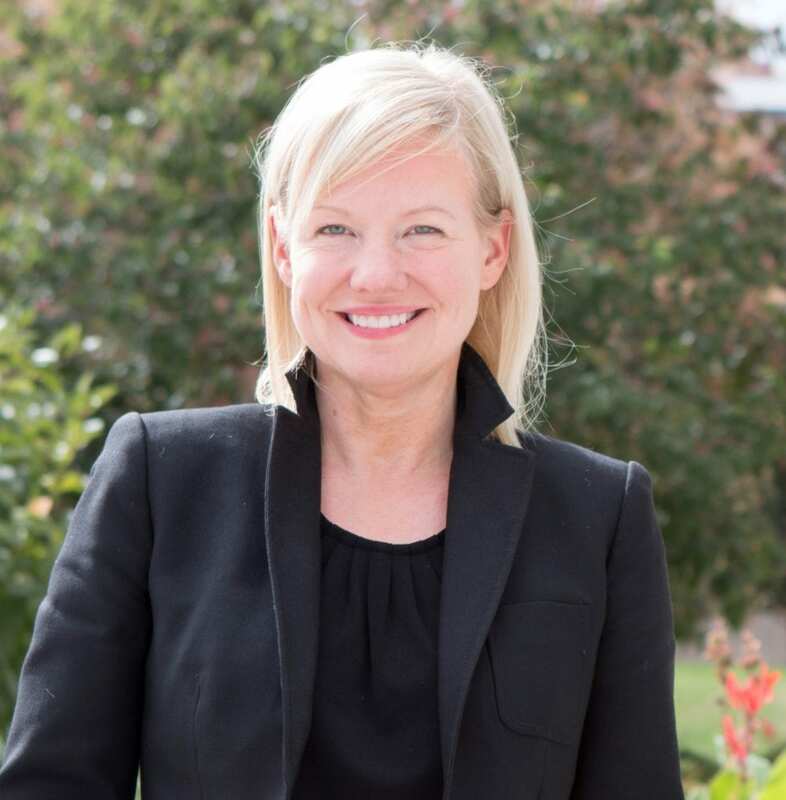 The Belin-Blank Center for Gifted Students and after-school or summer enrichment programs including College for Kids, Coder DoJo, First Lego Leagues, and a wide-variety of educational, recreational, and cultural programs offered through the University of Iowa and Kirkwood Community College create opportunities for every student.